Classic cold weather staple! When you need to keep your hair out of your face and your ears warm next time you hit the slopes, go for a run, or anything outdoors, look no further than the Mato & Hash Fleece Headbands. The extra soft winter headbands for men and women are 5% spandex to allow a little stretch and a snug fit while still retaining it's shape so it won't be sliding down your head or squeezing it either. Extended earflaps give you extra protection from the cold when you need it most. 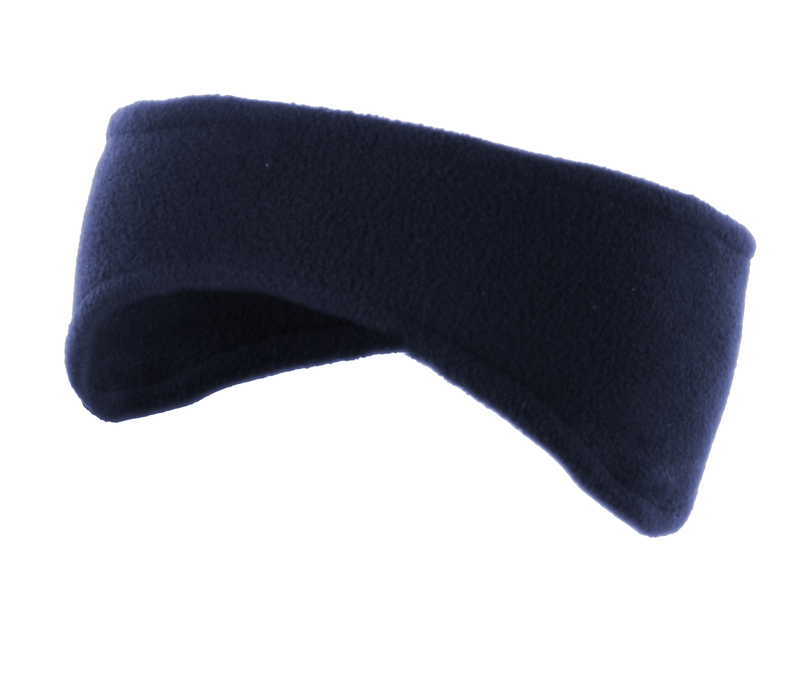 Unisex style makes these fleece headbands for women and men great for anyone. comes in three colors and features subtle indented Mato & Hash logo on back.